Right in front of your eyes. Honoring a Victorian tradition of stage and parlor, guests will participate and see, feel, and themselves empower this special evening with two of today’s most wide-ranging performers. With a special invitation to the Wharton Club, please join Savino Recine and David Morey for their grand magical performance on Thursday July 26th at 7:30 p.m. at the historic 216-year-old Arts Club of Washington. Each monthly show is different, and our June premier event sold out quickly and earned a standing ovation from its over-flow crowd. 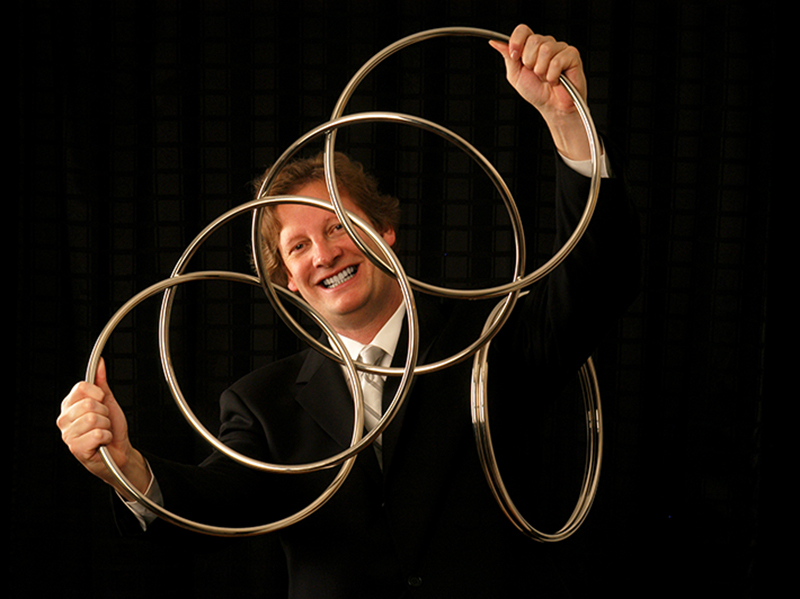 On July 26th, David Morey will be performing the “Silk Road” effect brought all the way from China, along with the renowned “Question and Answer” act; and Savino Recine will treat audiences to new surprises and prove that you really can have fun with the impossible. Seating begins at 7:30 p.m., curtain up at 8:00 p.m., and the show is approximately 75 minutes long. Savino Recine engages with his audience using different forms of magic. His sli ght of hand techniques, mind reading, and unusual stunt performances will keep you on the edge of your seat in awe and amazement. In his famous prediction act, not only does Savino read the minds of audience members, but he also reveals people's hopes and dreams. 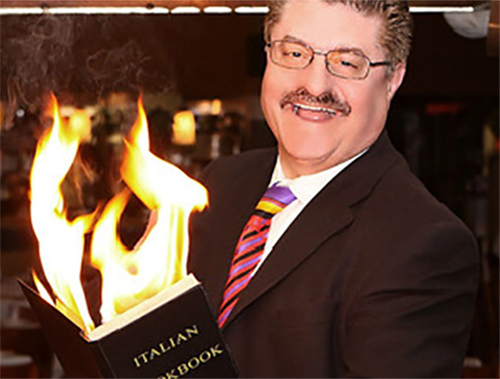 With his intuitive power, sense of humor, and interactive show,Savino demonstrates how "having fun with the impossible" is a delightful experience for all.